Two paths provide a path to school nurse licensure: a nurse who completes the M.S. 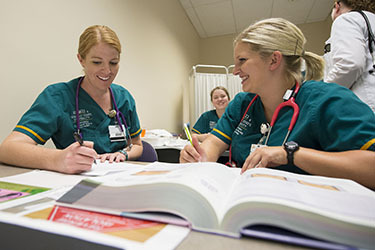 program or the School Nurse Certificate Program which is a graduate non-degree program, a collaboration between the College of Nursing and Health and the College of Education and Human Services. Please see the College of Nursing and Health website for more information about this program.